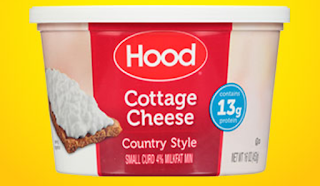 CLICK HERE to log in andload a coupon to your eAdvantage card for a FREE Hood Cottage Cheese with eAdvantage At Giant Eagle 16 oz., selected varieties. Limit 1. 2 for $4 with Advantage Card.